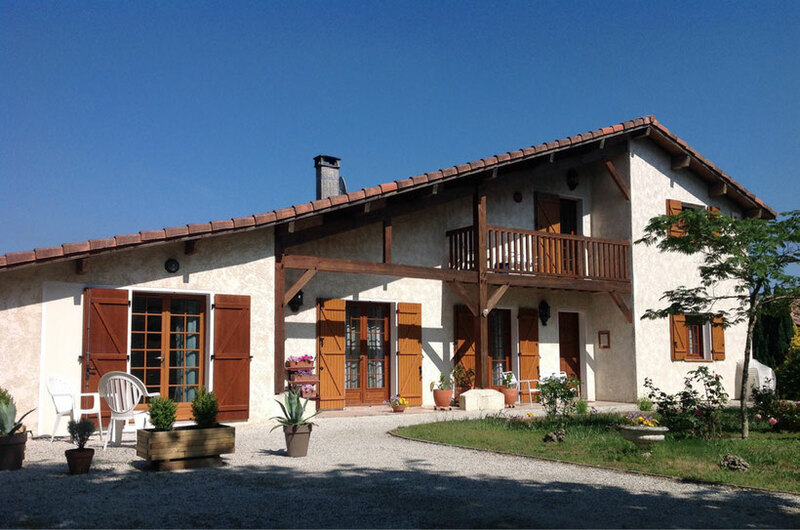 Our Landes style house is located in a quiet area close to the center of the village and only 900 m from Sanguinet Lake and its bike paths. Come enjoy its calm, transparent and shallow waters as well as its unforgettable beaches and sunsets. In the surroundings you can also visit the beaches of the Ocean in Biscarrosse, the bay of Arcachon with its numerous ports and the famous Dune du Pilat, among the many treasures that houses this region of the North Landes and the Gironde. 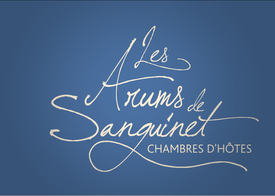 Les Arums de Sanguinet offers an environment in which tranquility rhymes with relaxation. Our ambition is to offer you a pleasant stay focused on respect for our resources and environment.